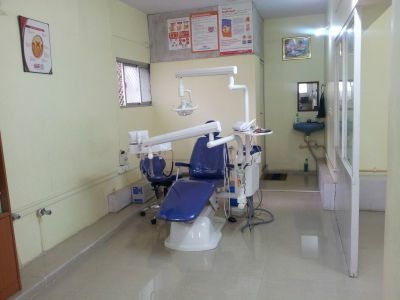 At Sri Ramanuja Dental Care, we believe in delivering the best health care services to all individuals. 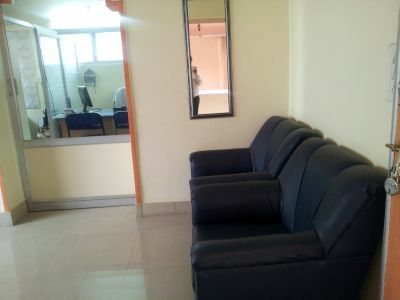 Experienced staff, infrastructure, Equipments, Lab facility helps patients to get treated the right way. 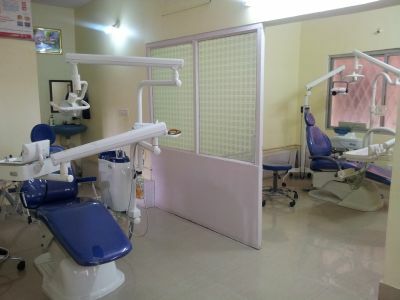 Our staff includes highly skilled specialist dental surgeons spread across all fields of dentistry capable of performing most advanced techniques using the latest equipments and materials as well as educate patients on the treatments. for patients & visitors to grasp. 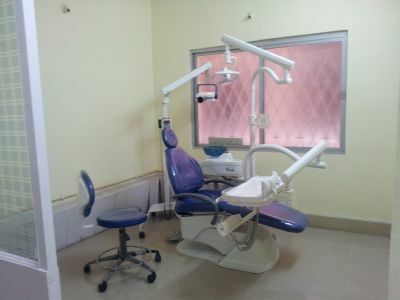 A multi functional unit for comfortable usage by dentist providing optimum utilization and patient's comfort. 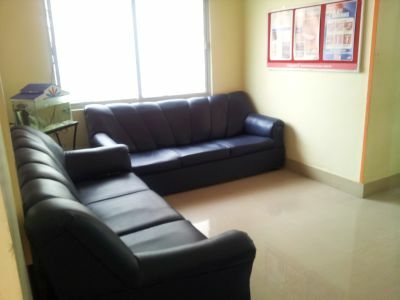 gentle service with patient's comfort. various hospitals and medical institutes with X-Ray facilities.